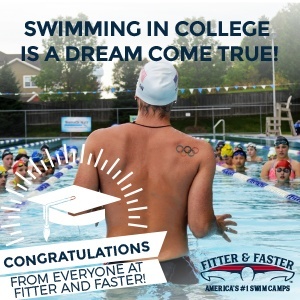 Ma competed at 2016 U.S. Olympic Trials in the 200m breast, and was an A finalist in the yards version of the same event at last year’s Winter Junior Nationals. 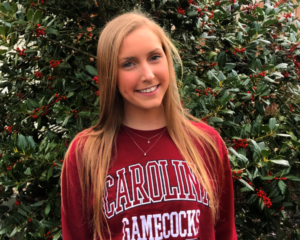 She won the 100 and 200 breaststroke events last spring at the 2016 Dolfin Junior National Championship Cup, where she finished in the top 10 for 16 & Under Women in high point scoring. 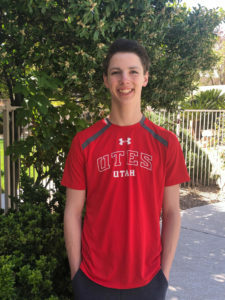 A USA Swimming Scholastic All-American, Ma is a senior at Cupertino High School. She has been runner-up in the 100 breast for the last two years running at the CIF-Central Coast Section Championships, and finished fifth as a freshman. Ma also competed in the 200 IM in each of the last three years, taking seventh place in 2016. Princeton loaded up on breaststrokers two years ago, so Ma will have plenty of training company in the class of 2019 when she arrives at DeNunzio Pool. 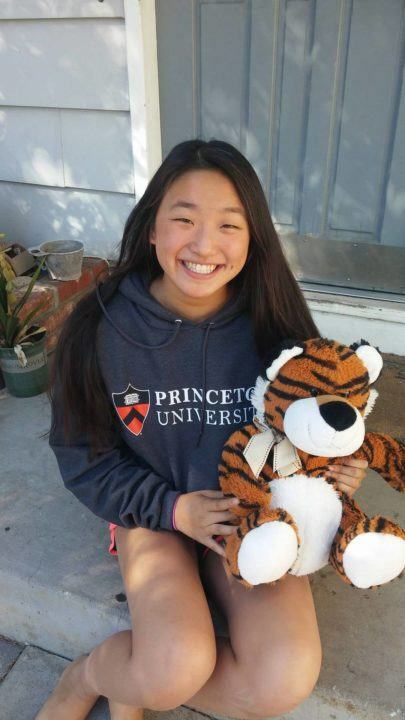 She brings strong conference scoring potential in both breast distances, and would easily have been an A finalist in both the 100 and 200 at 2016 Ivy League Women’s Championships. 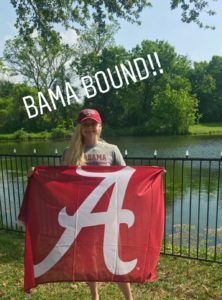 If all goes according to plan, she will join the Tigers with fellow 2021 verbal-commit Regan Barney.